Be cash payment or bank transfer, we are capable of making transactions using them all. Worry not! We have organized and maintained database to keep a stern check on the transactions made. 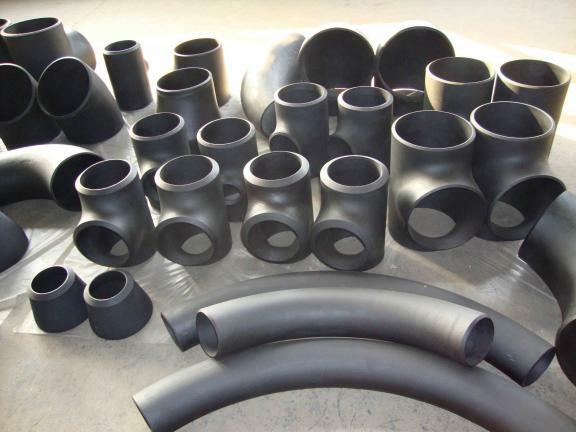 With the assistance of our experts, we have become capable of providing superior-grade products to the clients as we source the raw materials only from dependable vendors.